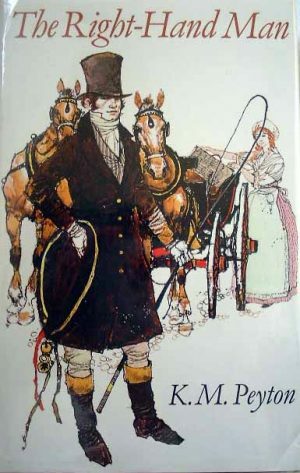 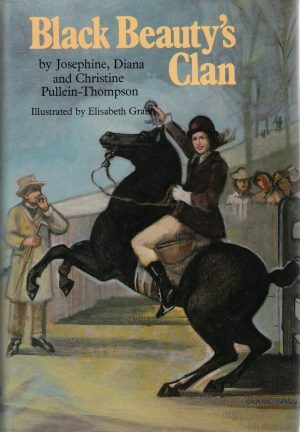 The Pony Club is something that’s pivotal in many pony book plots, and here is a listing of books that include it. 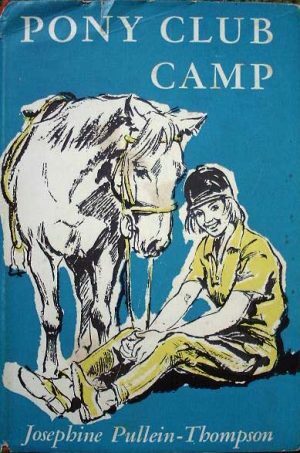 The Pony Club is the source of many children’s experiences of ponies, and figures in pony books, though not as widely as you would expect. 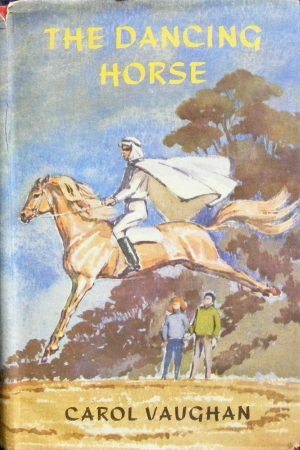 Perhaps this is because of the involvement of adults: the way the Pony Club is structured means there is always an adult on hand, which immediately lessens the possibility of children having adventure on their own. 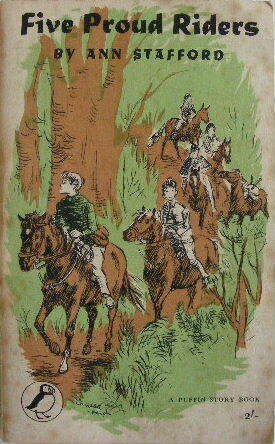 The Prince Philip Cup is competed for by Pony Club teams, who compete at ferocious speed in a series of gymkhana events.